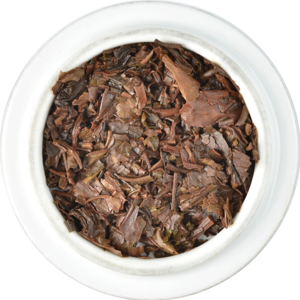 "A lingering floral finish complements this elegant and gentle tea with a unique personality." 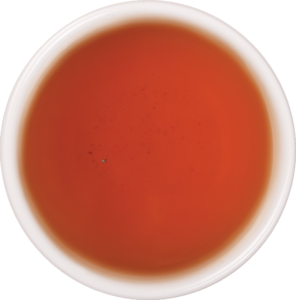 The most majestic amongst Indian Teas, Darjeeling Tea is grown in the foothills of the Himalayas. It is composed of leaf that is light brown, flecked with olive green. When infused, the leaf evolves into an olive infusion with coppery brown hues and a beautiful aroma. 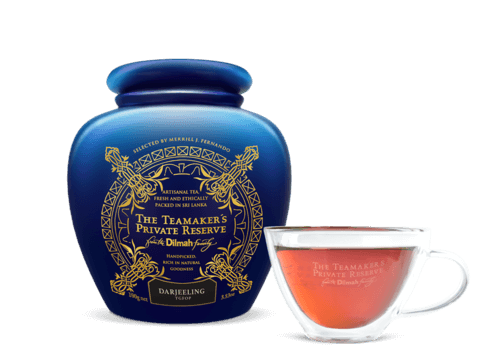 The leaves yield a golden orange liquor that offers a bright yet mellow tea, with the characteristic muscatel note. 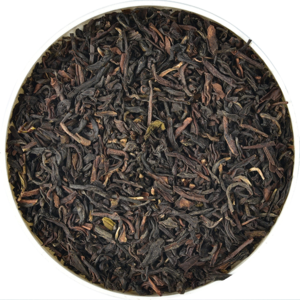 A lingering floral finish complements the elegant and gentle tea and its unique personality. Gielle Tea Estates are the most celebrated tea gardens in Darjeeling, and they take their name from the sweet water stream Gielle. Carefully selected China bushes were planted with infinite care, and these gardens have a clear location advantage over all others in the area. They are situated on cold sunny slopes, stretching upwards from 2500 to 6500 feet above sea level, the highest point above the valley. These fertile slopes are blessed by cool mists, bright sunshine and crisp winds of the Kanchenjunga, where the legendary flavour of pure Darjeeling tea was conceived.